I've tried various nutrition bars for hiking energy, but they tend to be lacking in the taste department and get boring pretty quickly. So, when Chris at GreenBelly.co sent me a few of his Meal2Go food bars to try, I didn't have high hopes. But, I'm always willing to try new things. Lucky for me this time. Well, I ate 1/2 of a Peanut/Apricot bar (2 bars per pouch) about halfway through my 5-mile morning hike today. It was great! When I opened the resealable mylar pouch and took a whiff, it really smelled like fresh peanuts. The brown rice was crunchy and the tapioca syrup held the bar together, giving it a nice chewy feel. The taste was also very good, like dried fruit and nuts rather than sugar and dry flour. 3 hours later and I'm just now starting to get hungry again. On my long backpacking treks, I'm leaning towards no-cook meals these days. 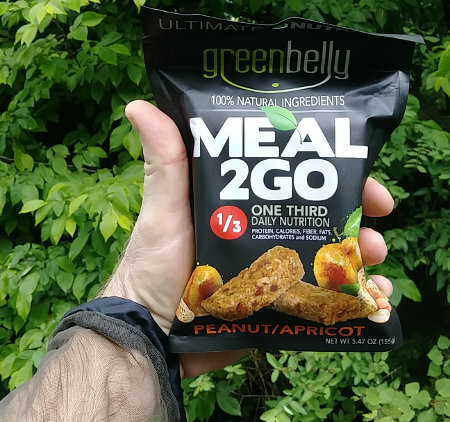 I can see these Meal2Go bars being a great part of a backpacking meal plan. Eating a whole bar seems like too much to me. Since the pouches are resealable, I'd consider breaking the bars up and repackaging 1/2 a bar of each flavor into a pouch. That way, I'd get a variety of flavors while hiking through the day. They'd be a good on-trail snack for grazing as a replacement for trail mix or candy bars. The bars are 117 calories/oz in a good mix of fat, carbs, and protein. There are two bars in a pouch for 645 calories in 5.5 ounces. Each pouch itself is heavy-duty mylar with a resealable zip so they can be reused for storing other food that you open but don't finish. I'm looking forward to trying the other flavors on more hikes soon. Find out more at GreenBelly.co and add some nutritious mix to your outdoors menus. 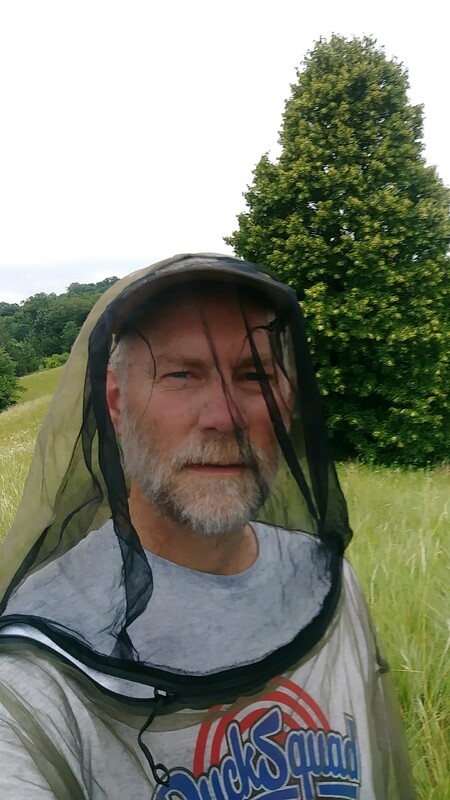 After tramping around my local area for the past few months, doing my 5-7 mile morning walks, and not having much to write about, I've got some news to share. My next long hike isn't really going to be very long, but it will take a long time to get to it. Anyone recognize the photo above? It's a very well-known mountain and I'll be standing on top of it on Valentine's Day 2019 with my wife (and probably a few dozen other people). Something like 50,000 people try to climb this 5,895 meter (19,341 feet) high peak each year with about 65% of them being successful. 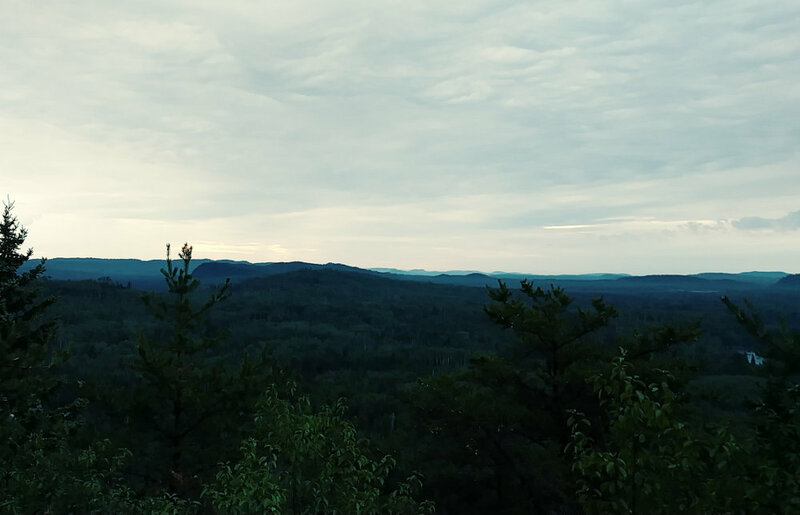 We are going with an organized group from our church being guided by an outfitter at the mountain. It will be an 8-day trek up and back down, but covers only about 71km ( or 44 miles). Well, enough suspense - we will be taking the Lemosho Route up Mount Kilimanjaro in Tanzania. 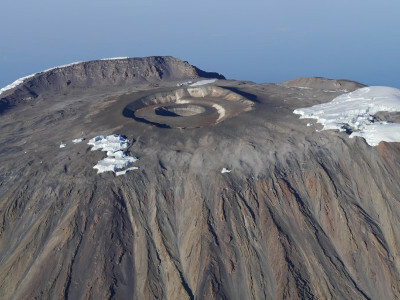 Kili is the highest mountain in Africa, with Uhuru Peak being the highest point. It will be weird to have someone else carry all my gear, have someone cook my meals, and sleep in huts. But, that's the way it's done with the guides and porters, so it will be a new experience. I'm hoping for clear weather so we can summit and have great views since I doubt I'd make another effort after this one. After our climb, we will spend a week visiting communities in the area, and going on a couple short safaris. I've never been to Africa, so this is a very exciting opportunity to learn more and meet people on the other side of the world.